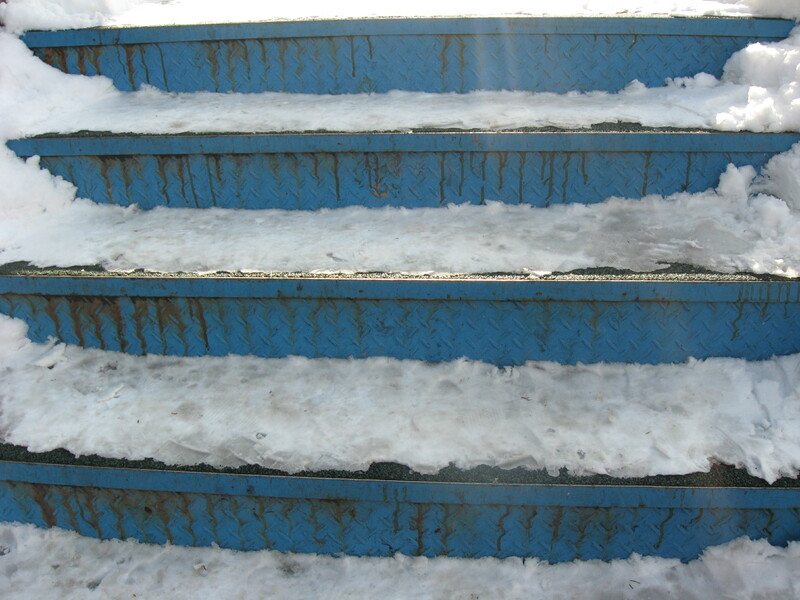 Several days after it stopped snowing, the pedestrian bridges in Gwangju still weren’t cleared. Several friends have mentioned to me that it must be because Korea is not used to snow so when it does snow, they have no idea what to do and do not have salt or sand on hand to melt the snow quickly so that sidewalks, etc do not become slippery. However, from talking to Koreans, snow is not a rare occurance in Gwangju so I don’t understand why sidewalks, pedestrian bridges, etc aren’t better maintained. Perhaps like some cities in the US, Gwangju is also facing budget problems and as such doesn’t have the money to maintain public areas? This entry was posted on diciembre 26, 2009 at 2:53 am and is filed under Jeollanam. You can follow any responses to this entry through the RSS 2.0 feed. You can leave a response, or trackback from your own site.